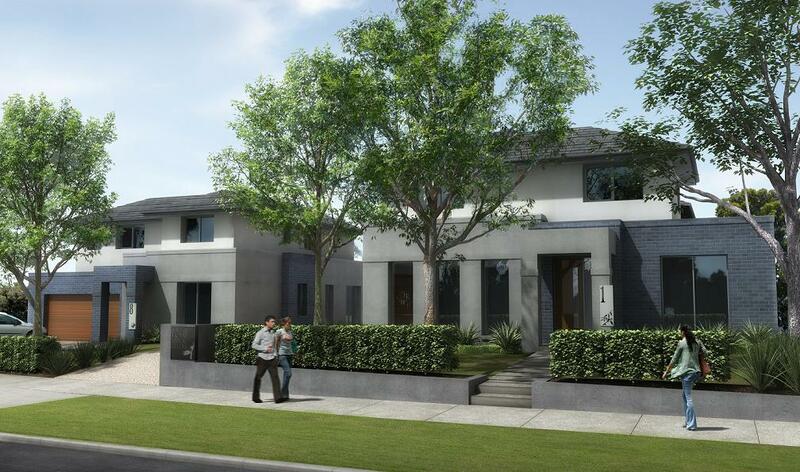 The refusal of an eight (8) dwelling development at Kew, resulted in PPD being appointed to prepare a case to VCAT to challenge this decision. The site was 2320m2 in area and was the last parcel of land located on the north side of Old Burke Road. Examination of the officer assessment and objectors concerns however resulted modifications being made to the design which met with the approval of both Council and objectors. A consent order was then arranged through VCAT and a planning permit issued without the need for a hearing.